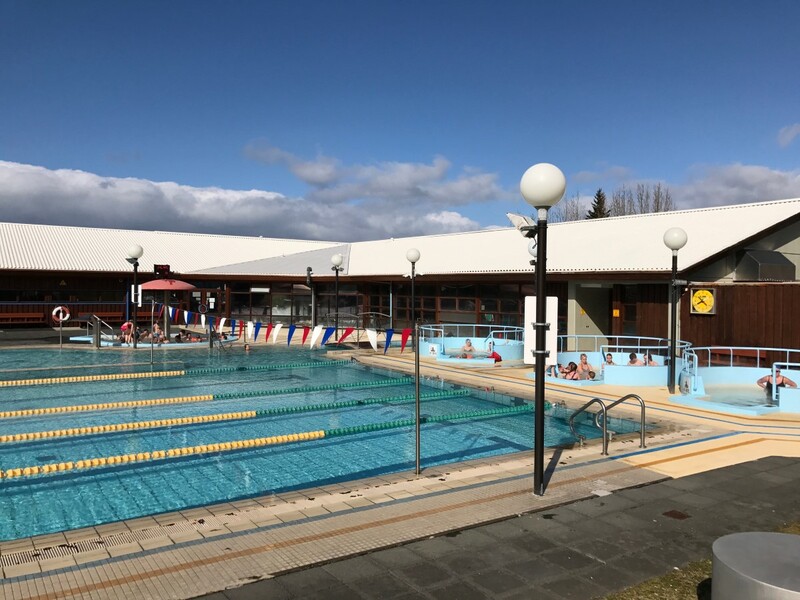 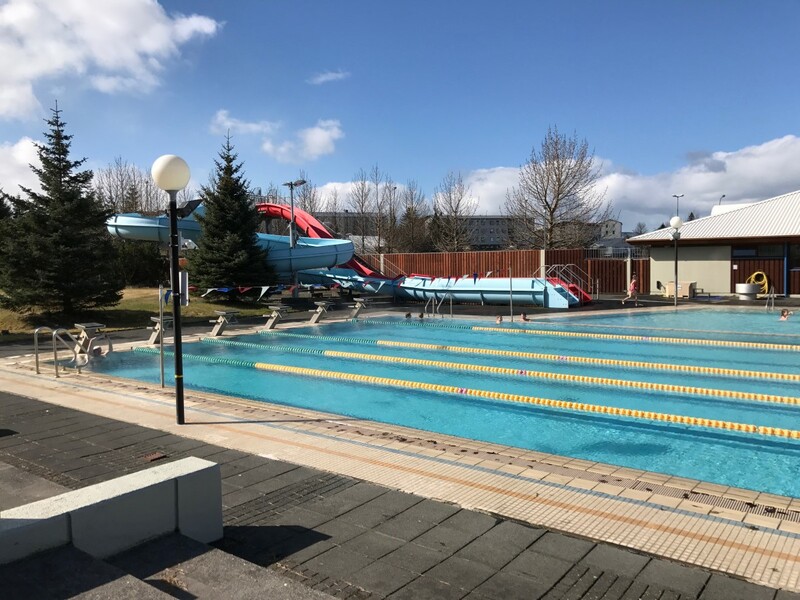 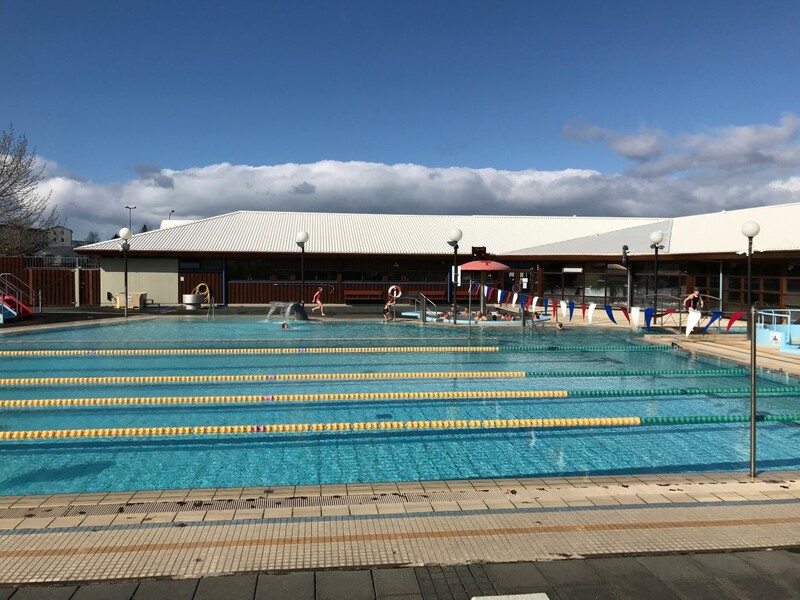 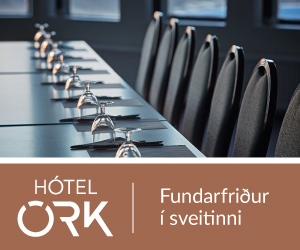 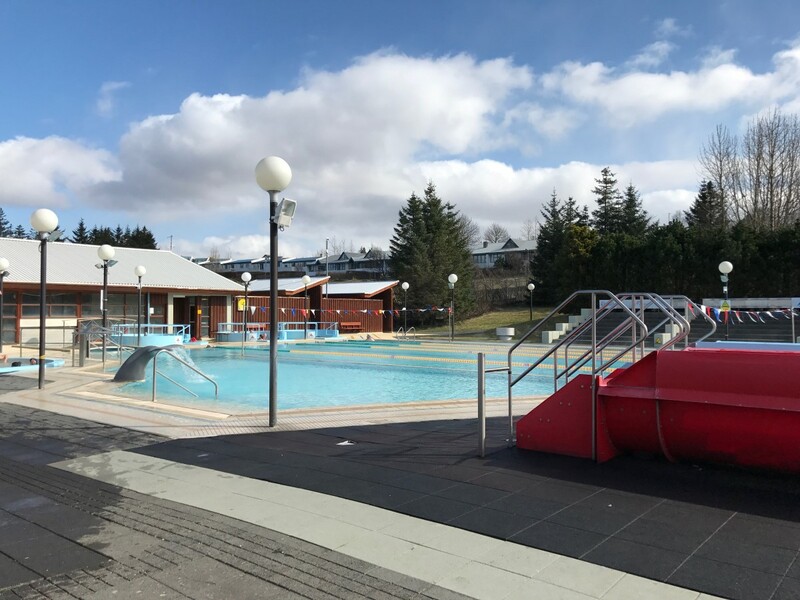 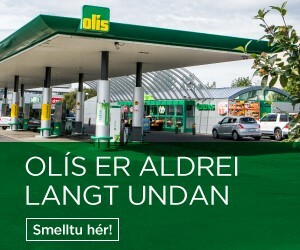 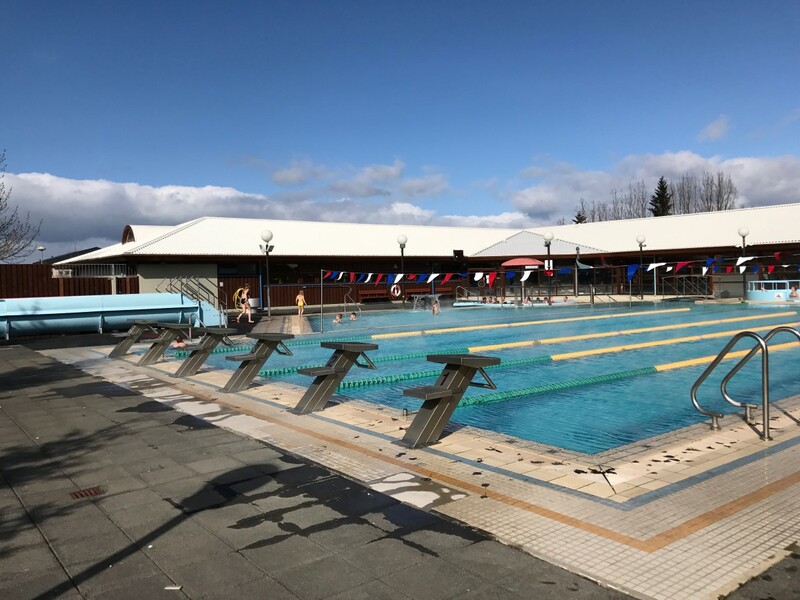 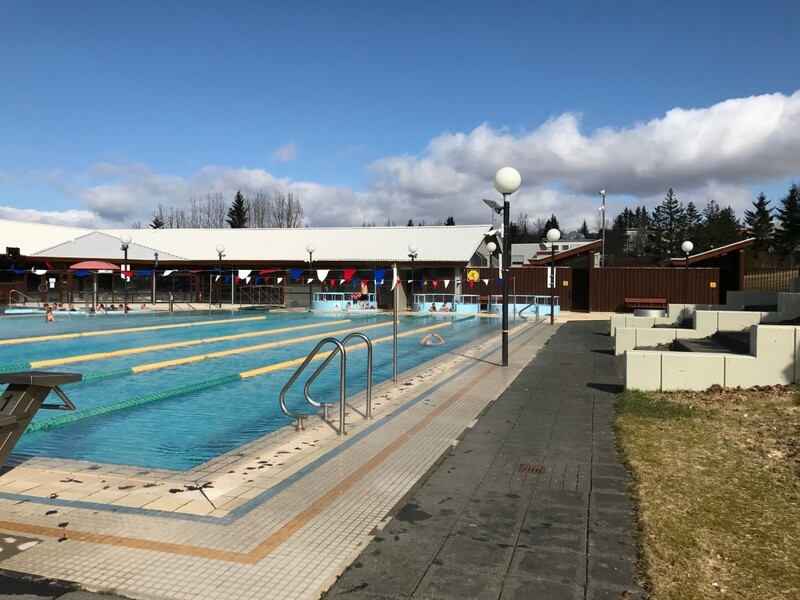 Suðurbæjarlaug swimming pool is a 12,5 x 25 meter big outdoor pool. 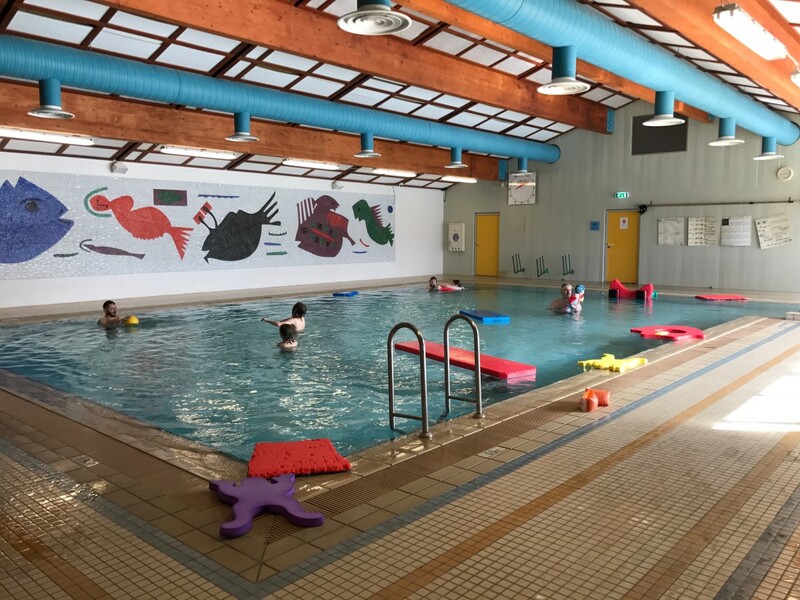 It is connected to an indoor pool that is used for teaching and for children. 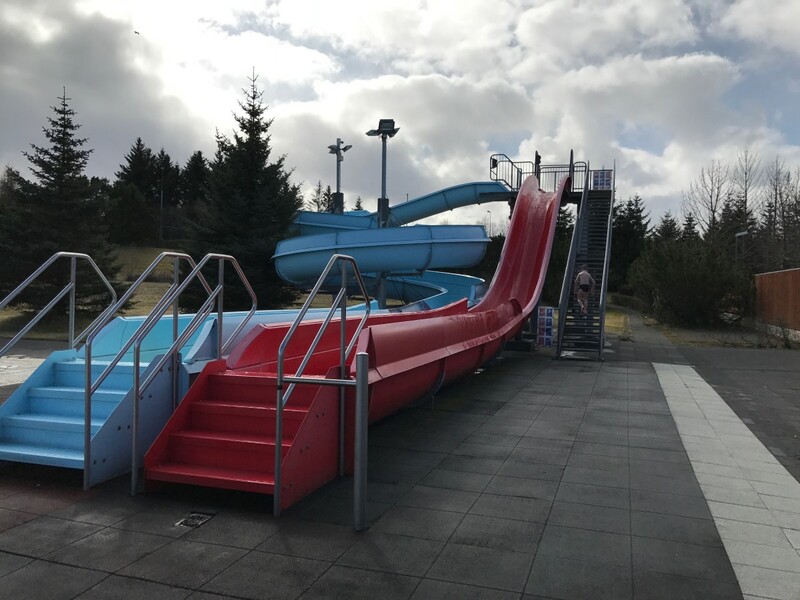 Outside are also hot tubs, steam bath, childrens pool, two water slides and a walking path around the swimming pool area.